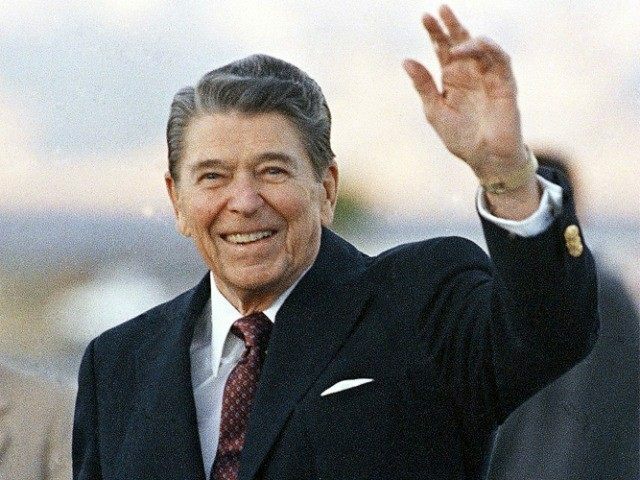 Paper: Did Governor Ronald Reagan's Budget Surplus Lead To 1976 Kidnappings? In July 1976, two years after California Governor Ronald Reagan announced a state budget surplus of $5 billion, James Schoenfeld and accomplices abducted 26 children and their bus driver and buried them alive for ransom. The Contra Costa Times is now asking if Reagan’s fiscal success was a contributing factor in this heinous crime. Schoenfeld demanded a $5 million ransom for the kidnapped children. I kept thinking, you know, the state’s got more than it needs. They won’t miss $5 million dollars, so I thought OK, well, that will be my target. And so the idea just started, is there a way to get this money? Is there some way that I can get a lot of money to solve all my problems? He told the parole board he targeted children because they cooperate instead of fighting back. We needed multiple victims to get multiple millions and we picked children because children are precious. The state would be willing to pay ransom for them. And they don’t fight back. They’re vulnerable. … They’ll do what we tell them to do. The plan was to hijack a school bus. We felt it had to be a school bus because the state would be responsible for the occupants on a school bus. Schoenfeld was granted paraole last week. His brother and accomplice–Richard Schoenfeld–was granted parole in 2012. A third accomplice remains in prison.